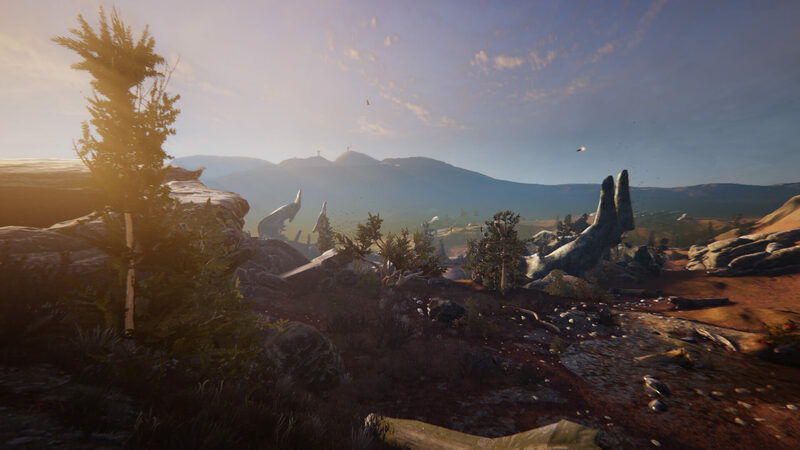 If you recall the surprising reveal of Warframe's Plains of Eidolon update last July, you surely remember the sound of jaws dropping to the floor. 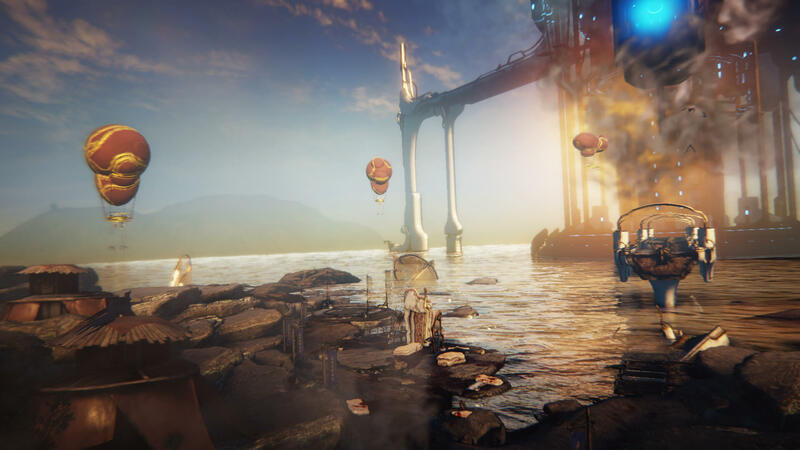 Adding open world areas to Warframe completely changes the game and takes this shooter to a whole new level. A couple of months passed and Digital Extremes was a bit hush-hush on the Plains of Eidolon update, but they were just cooking something! The team has just announced that a big reveal is planned for the Devstream #98 on Friday, September 15 at 2 p.m. ET at twitch.tv/warframe. 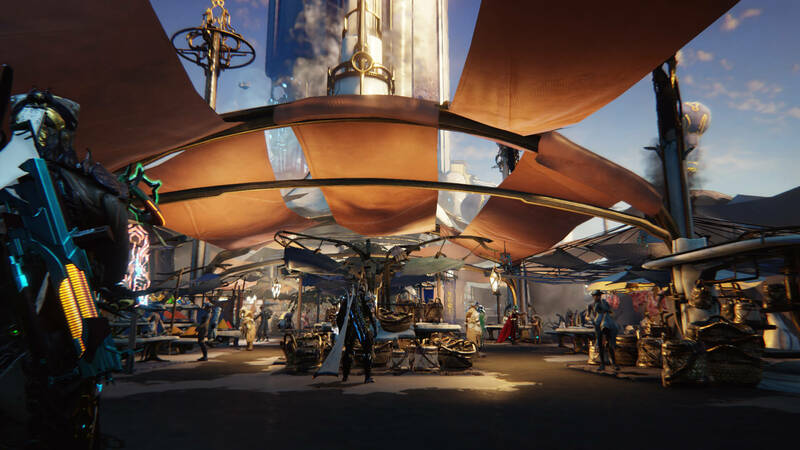 They are promising “never-seen-before content including an in-depth look at the new Warframe, new parts of the Plains, and maybe even the first look at an Eidolon battle.” Awesome! 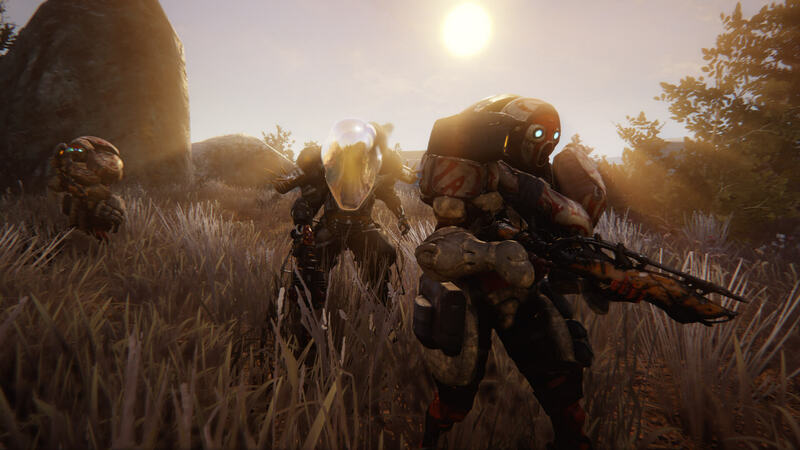 The release of the Plains of Eidolon update is planned for 2017, so it's only a few months away. Digital Extremes is also working on The Amazing Eternals, a retro-pulp hero shooter, and Survived By, a retro-styled 8-bit bullet-hell MMO with permadeath. They're definitely keen on retro!